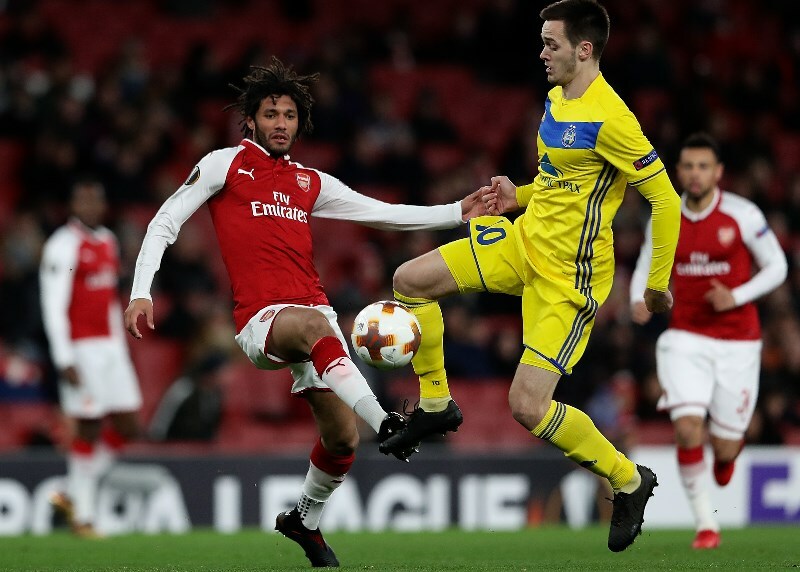 Arsenal are expected to have too much quality for BATE Borisov when they travel to the Borisov Arena in the UEFA Europa League. The Gunners are unbeaten in the competition this season and with the hosts struggling for consistency, the English club should emerge victorious in an outcome of over 2.5 goals at odds of 2.05. BATE Borisov struggled during the group stage of the Europa League as they suffered three defeats from six matches. They needed wins in their final two group matches to finish second behind Chelsea. The Belarusian champions have not tasted competitive action since their domestic league ended back in December. They will head into Thursday's clash off the back of a 2-0 victory over Vojvodina in a club friendly. Alexey Baga's team have been weakened in attack following the departure of top scorer Nikolay Signevich in the January transfer window. Igor Stasevich and Maksim Skavysh should start up front having combined for just one goal in the Europa League this season. Arsenal have had an impressive campaign in the Europa League this season as they ended the round robin phase of the competition unbeaten. They claimed five wins from six matches and finished top of their group. The Gunners warmed up for the trip to Belarus with a 2-1 victory away at Huddersfield in the English Premier League on Saturday. First half efforts from Alex Iwobi and Alexandre Lacazette were enough to earn Unai Emery's men the win. Top scorer Pierre Emerick-Aubameyang missed the win over Huddersfield due to illness but is likely to return for Thursday's clash. Mesut Ozil is also set to start while Denis Suarez and Aaron Ramsey should feature in an exciting Gunners attack. There have been two matches involving BATE Borisov and Arsenal with the Gunners holding a 2-0 edge. They met in the group stage of the 2017 Europa League with the Premier League club claiming a 4-2 victory in Belarus before triumphing 6-0 at the Emirates. BATE Borisov are likely to struggle in attack without Signevich who scored three times during the group stage. The duo of Stasevich and Skavysh scored just once and are unlikely to get any joy against the Gunners on Thursday. Arsenal were one of the best teams during the group stage as they claimed five wins from six. With the likes of Aubameyang, Ozil and Ramsey they should have too much quality for the hosts. BATE Borisov have lost their last 2 matches against Arsenal (Europa League). Arsenal have seen over 2.5 goals in their last 4 matches (all competitions). Arsenal have won 5 of their last 6 matches (Europa League). Arsenal have won 5 of their last 7 away matches (Europa League). 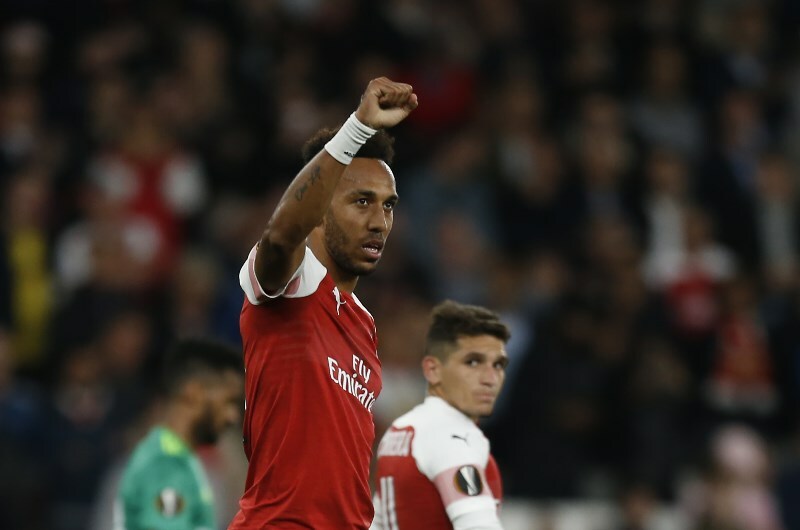 Arsenal claimed five wins from six group stage matches and have far too much quality for a BATE Borisov team that have not tasted competitive action since December. The Gunners are expected to secure a comfortable win in this one and are tipped to emerge victorious in an outcome of over 2.5 goals and in the -1 handicap market.